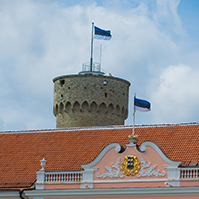 The Board of the Riigikogu (Parliament of Estonia) approved the proposal to hold seven high-level parliamentary conferences and meetings connected with the Presidency of the Council of the European Union in Tallinn during the second half of 2017 and the first half of 2018. 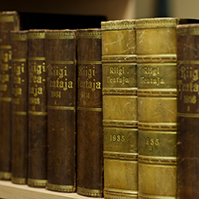 The Board of the Riigikogu also approved the time schedule of events and appointed the parliamentary committees responsible for them. 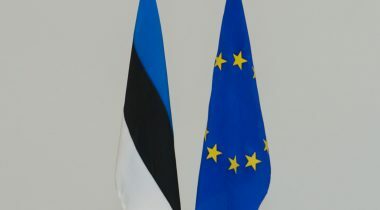 The European Union Affairs Committee of the Riigikogu was appointed the coordinating committee of parliamentary events. The parliamentary events of the Estonian presidency will begin with the meeting of the chairpersons of the Conference of Parliamentary Committees for Union Affairs of Parliaments of the European Union (COSAC) in summer 2017. 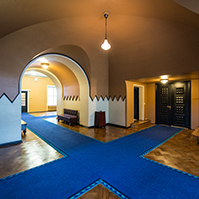 The European Union Affairs Committee of the Riigikogu will manage the preparation for and organisation of this event. The European Union Affairs Committee will also be in charge of the COSAC Plenary Meeting in late autumn 2017. 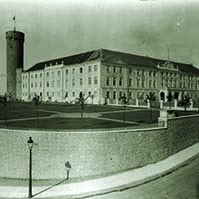 The Interparliamentary Conference for the Common Foreign and Security Policy and the Common Security and Defence Policy will be held in Tallinn in autumn 2017, and the Foreign Affairs Committee and the National Defence Committee of the Riigikogu will be responsible for its content and organisation. 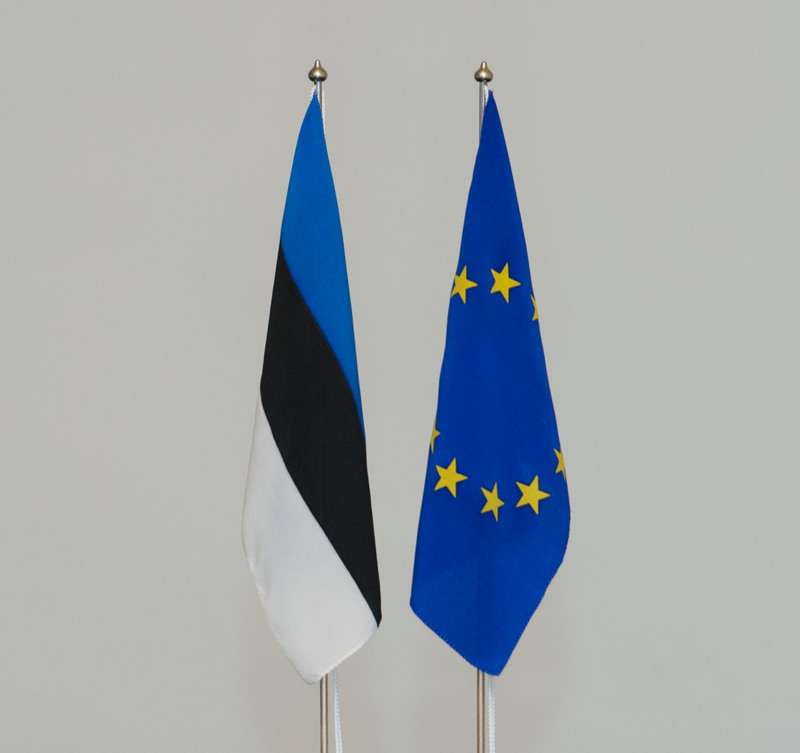 The conference of the chairpersons of the economic affairs committees on the transport connections of Europe will also be held in the autumn, and the Economic Affairs Committee of the Riigikogu will be responsible for it. 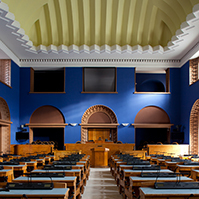 The Finance Committee of the Riigikogu will organise the Interparliamentary Conference on Stability, Economic Coordination and Governance in the EU, which will also take place in autumn 2017. As Estonia’s presidency period is in the second half of the year, Estonia will also organise the Conference of Speakers of the EU Parliaments and the Meeting of the Secretaries General during the first half of 2018. Estonia will take over the presidency from Malta in July 2017 and pass it on to Bulgaria six months later. 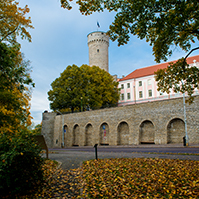 In the preparation for the parliamentary dimension of the presidency, Estonia cooperates with other members of the presidency trio Bulgaria (holds the presidency during the first half of 2018) and Austria (presidency during the second half of 2018).